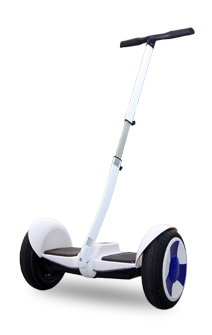 Electric scooters are environmentally-friendly, very affordable, extremely easy to use, transport and store, and you will never run out of options when choosing a brand. Before you decide on the right electric scooter for you, consider these factors. Like many passenger cars, electric scooters use both front-wheel drive and rear-wheel drive systems. 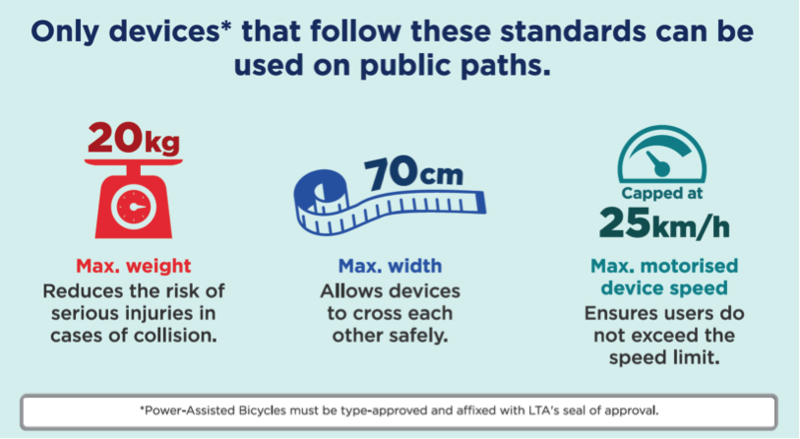 Based on research and our experience, rear-wheel driven electric scooters are safer. When accelerating on wet and slippery roads, front-wheel drive systems are 10x more likely to lose control. When buying an e-scooter, always opt for a rear-wheel drive system. 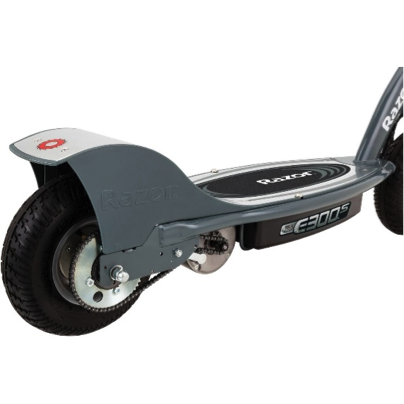 E-scooter suspensions on both wheels provide a better riding experience. 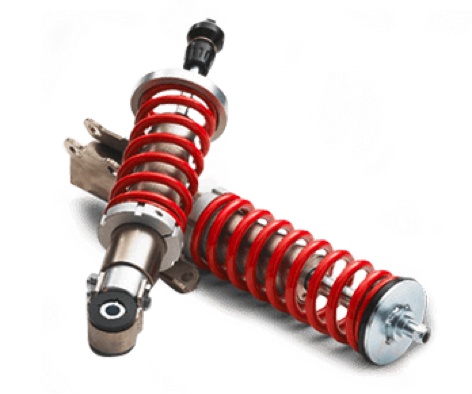 A common mistake people make when testing out suspensions is testing them out on a flat shop floor. Ask to test the electric scooter on real road surfaces - after all, that’s where you’ll be riding your new e-scooter, right? 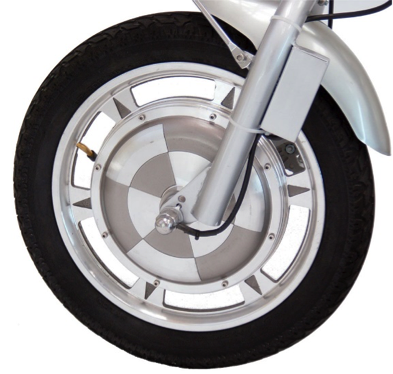 When it comes to your electric scooter’s wheels, size does matter - the bigger, the better. While smaller wheels mean lighter weight, large wheels improves handling and speed. Going over bumps or potholes is less of a problem for big-wheeled scooters. Always choose rubber over pneumatic (inflated with air) tyres. 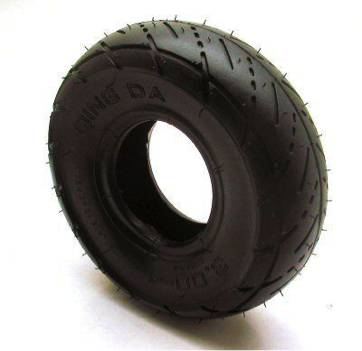 Although rubber tires can get damaged, just like pneumatic tyres, rubber tires never go flat. A push throttle on an e-scooter (pictured above), when engaged, lets you enjoy the ride while the motor power propels you forward. 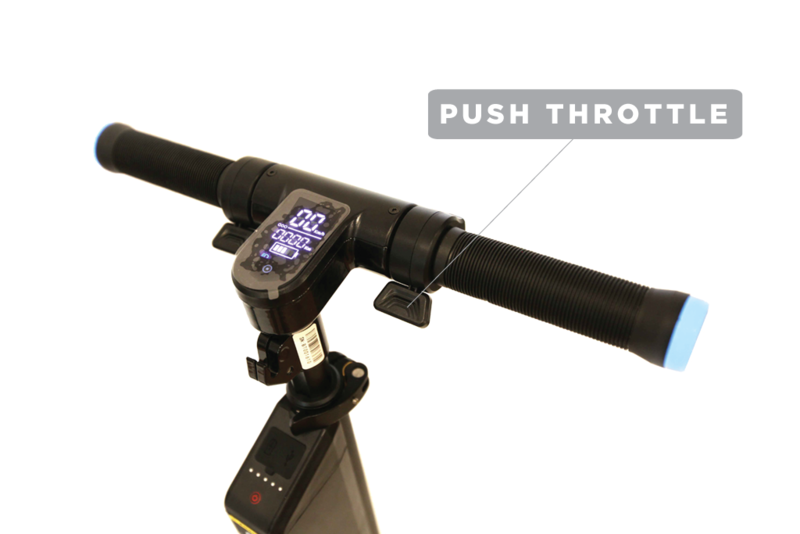 Compared to the rotating throttle, like the ones found on motorcycles, the push throttle prevents the rider from accidentally twisting the handle and propelling the electric scooter into a wall! An electric scooter with a weak battery serves very little purpose. 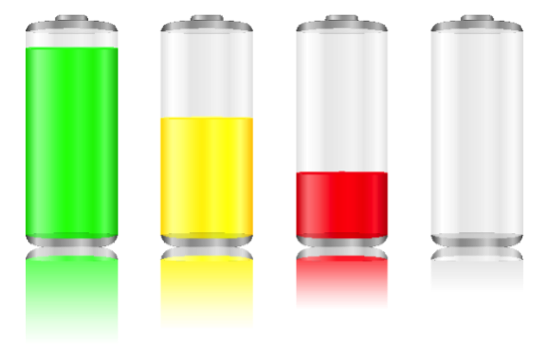 Although it takes a relatively short time for a full charge, always check the type of battery that comes with your e-scooter. By keeping these tips in mind when choosing your first electric scooter, we are sure you’ll find one that will be perfect for you. Do check out our range too, perhaps we have exactly what you’re looking for.